The program is designed for youth ages 6 to 17 who lack role models and are in communities challenged by poverty, crime, truancy, among other social issues. Research shows that youth facing such challenges are more likely to succeed with the support of a caring adult. The Reach & Rise™ Mentoring Program connects these children with adult mentors for 12-18 months. 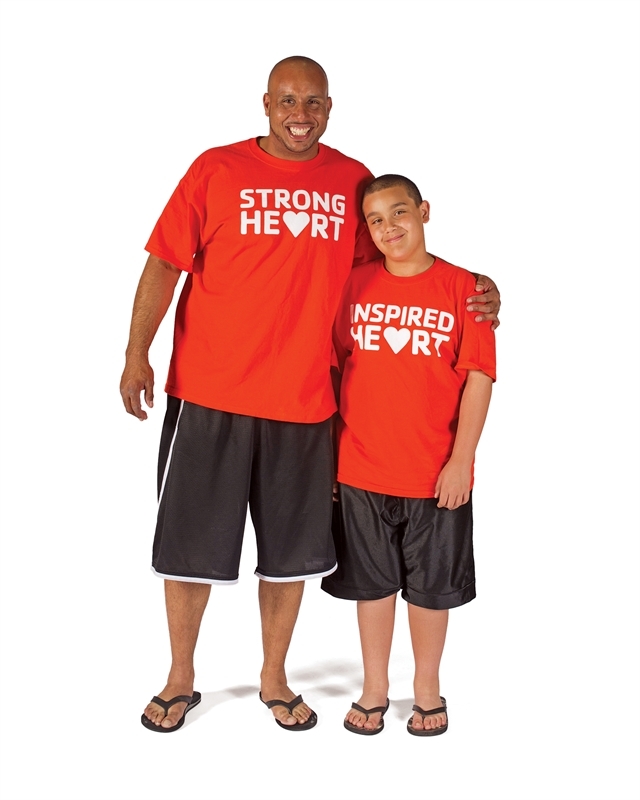 As part of the program implementation, the Y will recruit and train adult volunteer mentors to provide direct one-to-one mentoring services and create safe, healthy and meaningful relationships with youth. Mentors and mentees will participate in service projects, field trips and other engaging activities. WHAT ARE THE BENEFITS FOR LOCAL YOUTH? The Reach & Rise™ Mentoring Program was founded in 1992 at the YMCA of San Francisco, and later piloted by five more YMCA locations in Baltimore, Cincinnati, Nashville, Phoenix, and Oakland. At these sites, Reach & Rise™ has been shown, through evaluation results, to help youth better express their feelings, increase school programs, and after-school activities. As part of a national expansion beginning in 2013, the Ocean Community YMCA is one of 38 Y’s now offering the Program. WHO ARE REACH & RISE™ PROGRAM MENTORS? Mentors are volunteers ages 23+, with varied cultural, educational, and professional backgrounds, who wish to make a positive impact on the self-esteem of young people in Rhode Island and Southeastern Connecticut. Mentors commit to spending 1-3 hours per week with their mentee for one full year. The Y committed to ensuring a safe and caring environment for its youth and will conduct face-to-face screenings, thorough background check, as well as provide 15+ hours of paraprofessional counseling training over 4-5 weeks before matching a mentor. If you are interested in becoming a mentor, please contact Erin Pringer , Program Director. The Reach & Rise™ Mentoring Program serves young people in Rhode Island and Southeastern Connecticut experiencing problems such as low self-esteem, poor academic progress, peer difficulties, family conflict, and/or poor decision making. Youth in our program come from a wide range of ethnic, socioeconomic, and family backgrounds. For more information please contact Erin Pringer, Program Director, via email or via phone.